South Gulf Cove. Boating Community. Sewer and Water available. 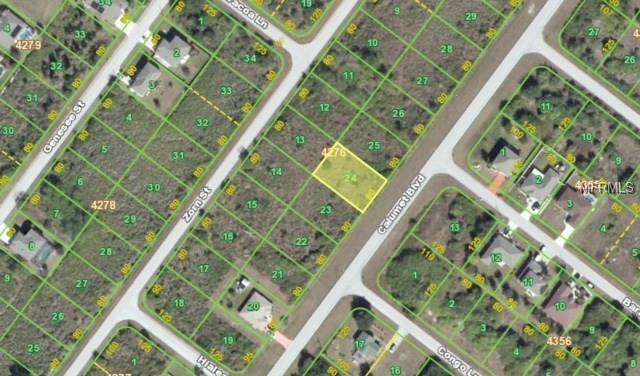 Adjoining lot available and offered at the same list price.